In case you hadn’t put it together yet, Bend has a lot of breweries, but not a lot come from this background. 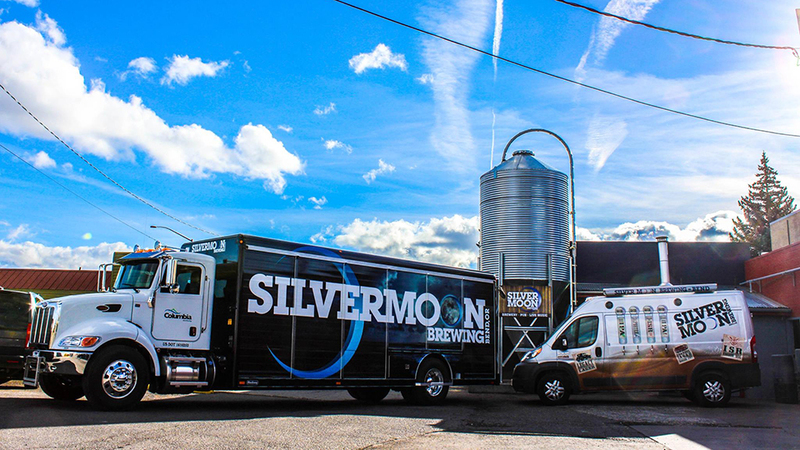 Silver Moon Brewing began as a local home-brew supplier before ditching the supplies and turning to the taps, opening their doors as a brewery four years later. Silver Moon was the third brewery on Bend’s beer scene, which gives them some serious historical gravitas and, of all the pubs in town, it’s hard to beat the Moon Room’s lineup of live music every week. Want to feel like a local? They’ve got select pints for a mere $3 on Mondays. Their tap room and brewery are located above the Greenwood Ave underpass and locals know to park around back of the building, constructed in 1942 as the Greenwood Furniture Company. Its later life was as an automotive parts machine shop before it received the massive upgrade in fun and function and became the original location of the Home Brewer, a store that eventually gave in and just became a delicious, delicious brewery.